Our custom-made Lantern designs offer you a beautiful way to add extra space and value to your home. Whether you are looking to extend your living space or searching for a cost effective way to increase the value of your home, we can provide the solution for you from a vast range including panoramic extensions in the orangeries style. Our Lanterns are supplied in products to suit your design available in Aluminium, PVCu and Timber. 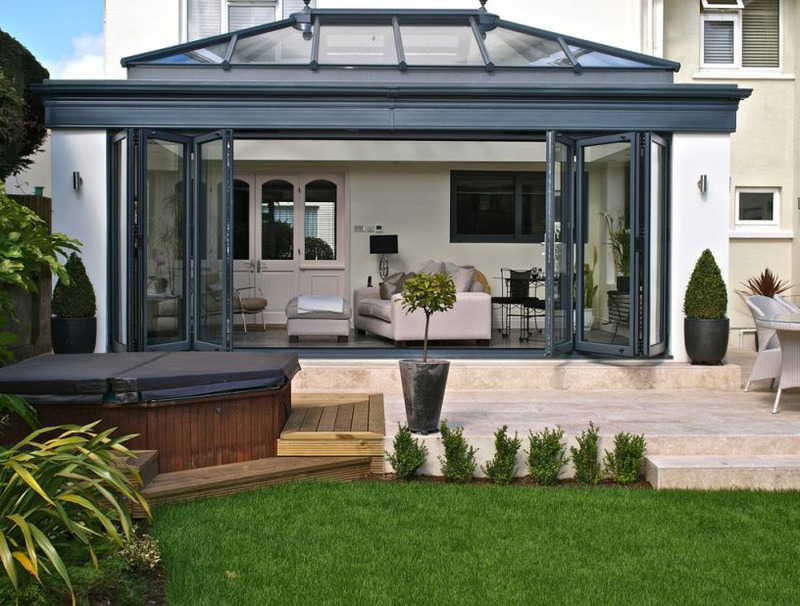 State-of-the-art technology keeps your orangery warm in the winter and cool in the summer, making your new structure a place to enjoy all year. 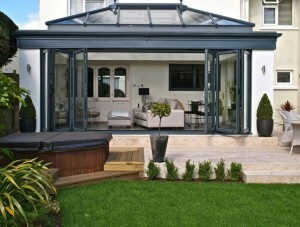 Even when the weather’s temperamental outside, you know your Orangery will remain resilient in all British weather. You can be confident of this with a 10 year guarantee on glazing materials.